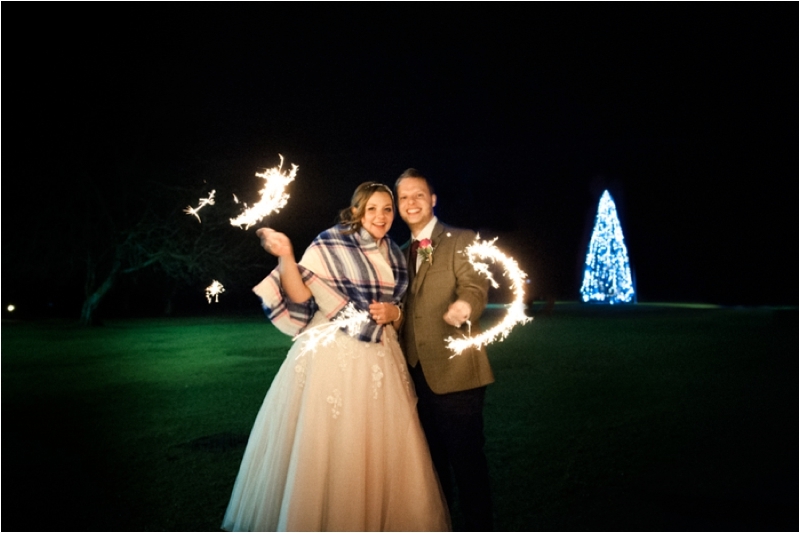 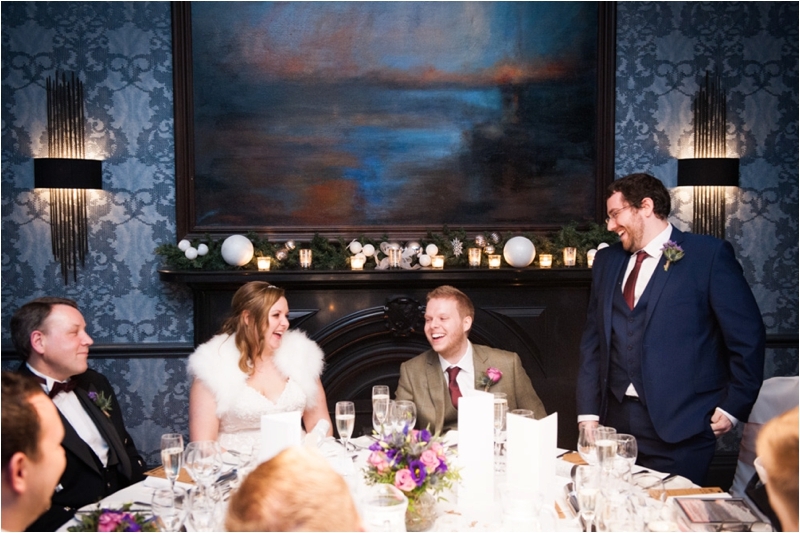 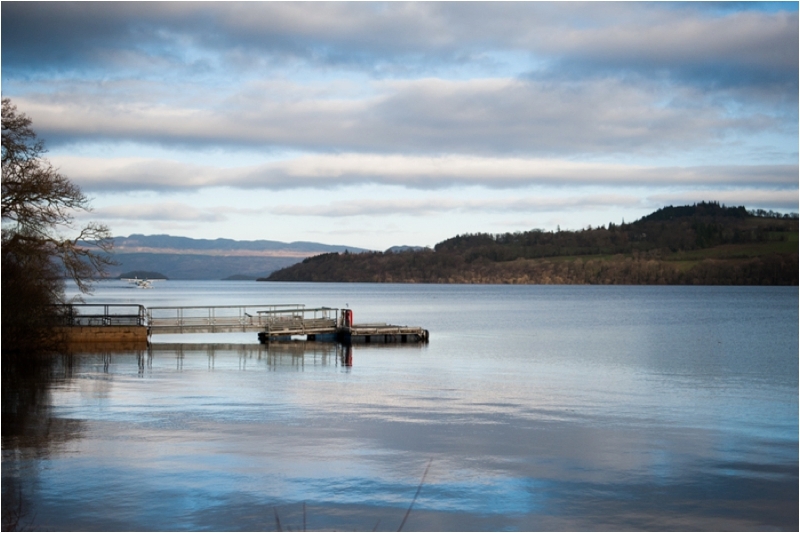 Tom & Karen were married at the end of December at the beautiful wedding venue of Cameron House which sits on the shores of Loch Lomond. 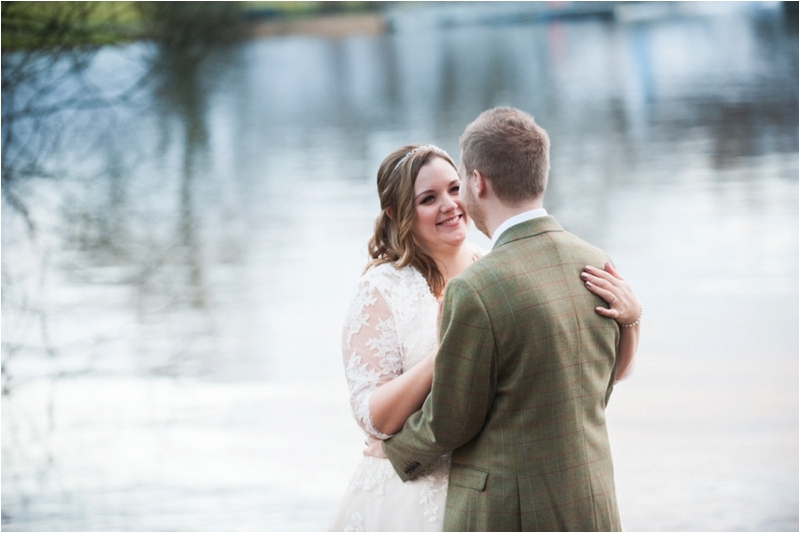 After a very stormy day prior to the wedding, Tom & Karen’s wedding day ended up being sunny and calm and we were able to take advantage of the surroundings. 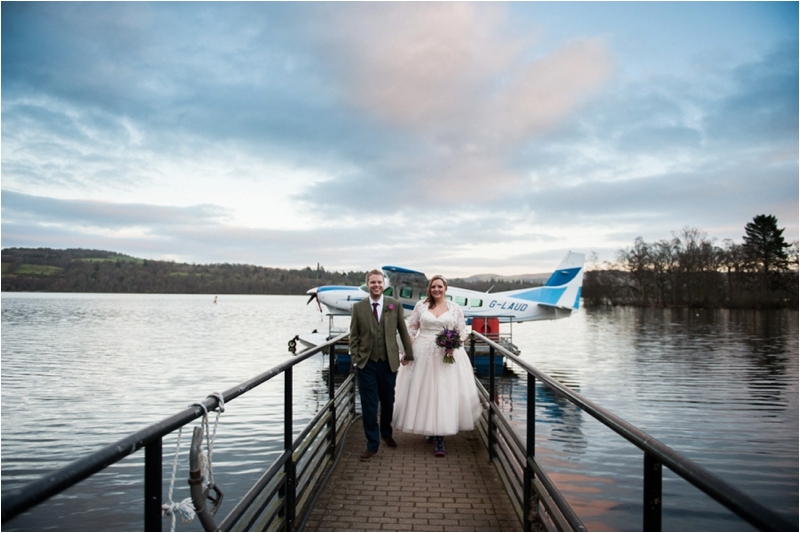 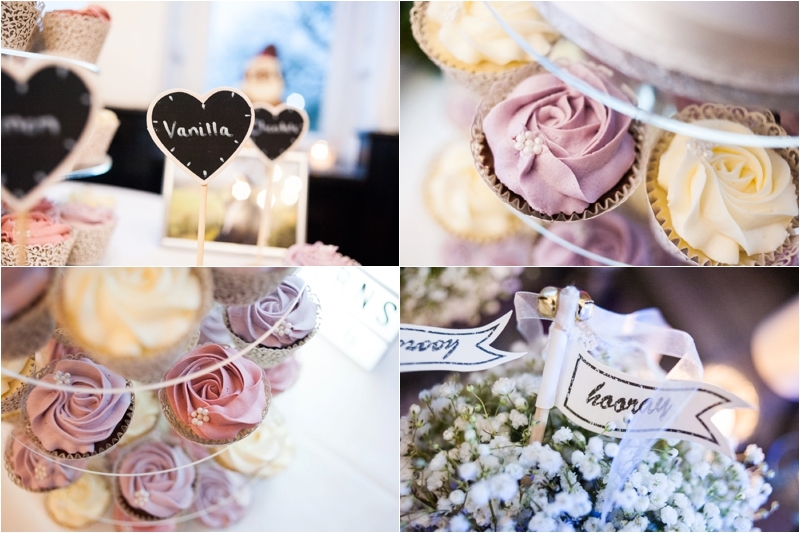 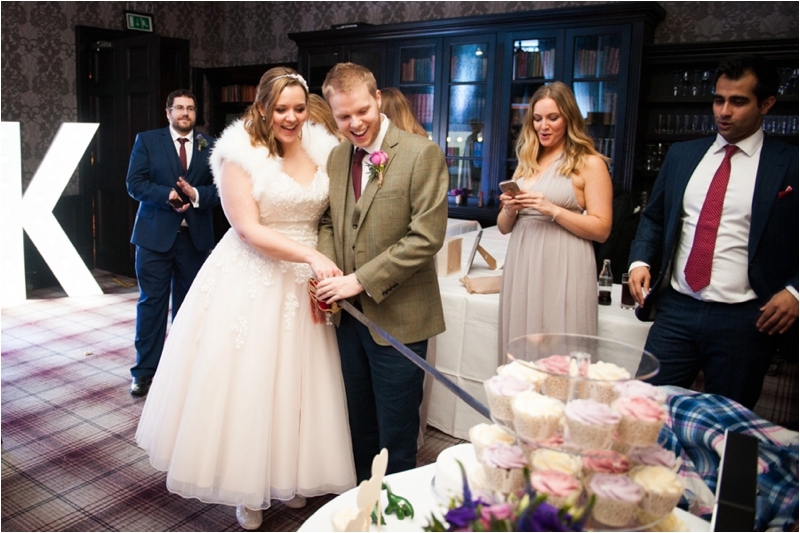 Here are some favourite images from their wedding at Cameron house.